The park near Bar Harbor is one of 17 to increase fees to raise more money for maintenance and repairs. 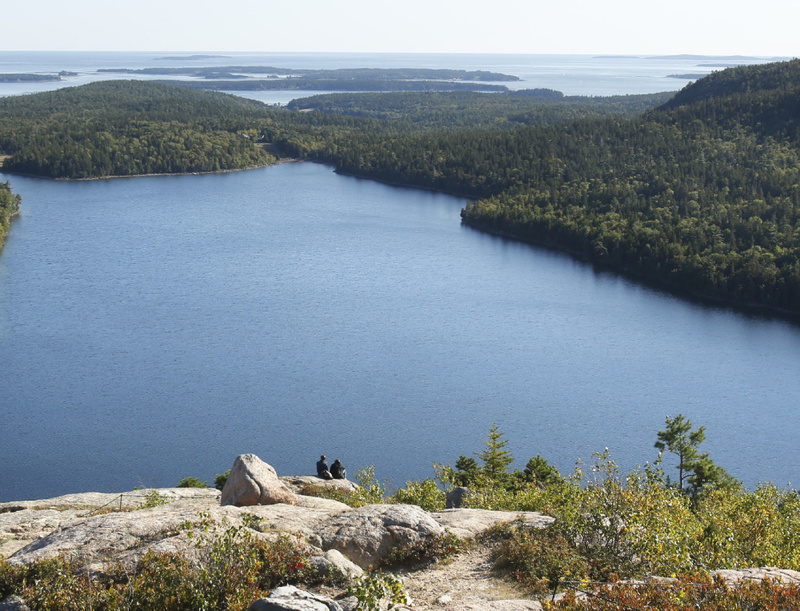 Entrance fees to Acadia National Park will rise an average of $5 this year. 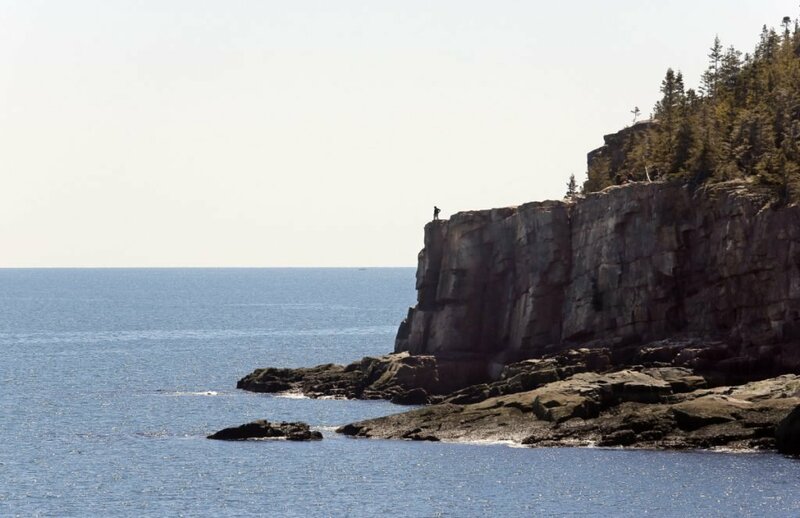 Park administrators said the increases were necessary to pay for needed infrastructure and maintenance at the 50,000-acre park near Bar Harbor. Beginning June 1, the park entrance fee will be $30 per vehicle (up from $25), or $25 per motorcycle (up from $20), for a one-week pass. An Acadia Annual Park Pass will cost $55, a $5 increase, valid for one year from date of purchase. Per person or per bicycle fees will rise to $15 from the current fee of $12. Acadia entrance fees have not increased since 1987. About 80 percent of the fees collected at Acadia are used to maintain the park; the rest goes into a fund to support other national parks. There had been concerns that fees at Acadia could more than double to pay for upgrades. Money from the increased fees will be used, for example, to rehabilitate the Hulls Cove Visitor Center at Acadia, remove trees blocking visitor access from winter storms, restripe park roads and parking spaces, and replace electric power lines in the Schoodic area of the park. The National Park Service decided last October to increase fees at 17 national parks where aging infrastructure and increased visitation affected park roads, bridges, buildings, campgrounds, water systems, bathrooms and other facilities. Maintenance deferred on these facilities amounts to an $11.6 billion nationwide backlog. The park service estimates that once fully implemented, the new fee structure will increase annual entrance fee revenue by about $60 million.